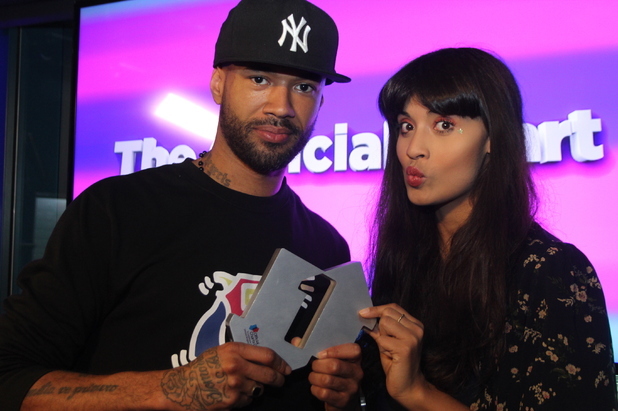 Mr Probz has reclaimed the UK top spot with his single ‘Waves’. The Dutch singer-songwriter was knocked off the top spot last week by Calvin Harris and his new single ‘Summer’. Missing out on the top spot by only 25,000 copies, ‘Summer’ drops to second. 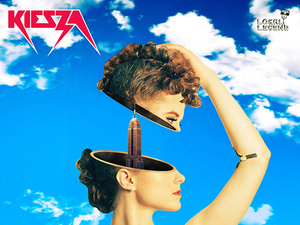 Kiesza remains third with ‘Hideaway’, while John Legend’s ‘All Of Me’ climbs to fourth, knocking Sigma’s ‘Nobody To Love’ down to five. Pitbull featuring G.R.L. debuts at six with new single ‘Wild Wild Love’, above Paloma Faith’s ‘Only Love Can Hurt Like This’, which rises 13 places to seven. Tove Lo, Cash Cash and Iggy Azalea drop to eight, nine and ten with respective singles ‘Stay High’, ‘Take Me Home’ and ‘Fancy’. Gary Barlow’s ‘Let Me Go’ is this week’s biggest climber, rocketing 52 places to 22 after this week’s documentary with James Corden. Other new releases include ‘Holding onto Heaven’ by Foxes at 14, which is sandwiched between ‘Happy’ by Pharrell Williams and Shift K3y’s ‘Touch’.